"This is Naruto like you've never seen in the movies, until now." Is what the text at the end of the movie trailer says. As I read the story from Shonen Jump, I realized that they would be giving the EPIC anime series a different twist. 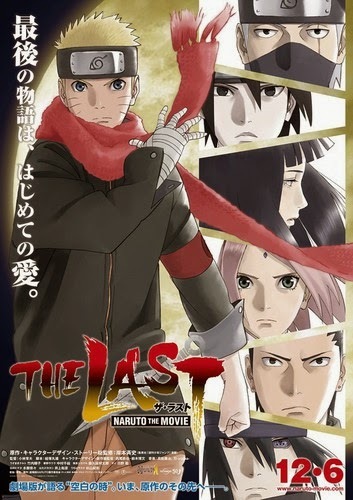 Yahoo Japan revealed the official full trailer of The Last - Naruto the Movie last Friday. The video features the theme song of Sukima Switch "Hoshi no Utsuwa" (Vessel of a Star). The moon began moving closer to the Earth. If this happened, the moon would crumble and meteorites would rain down to the living planet. 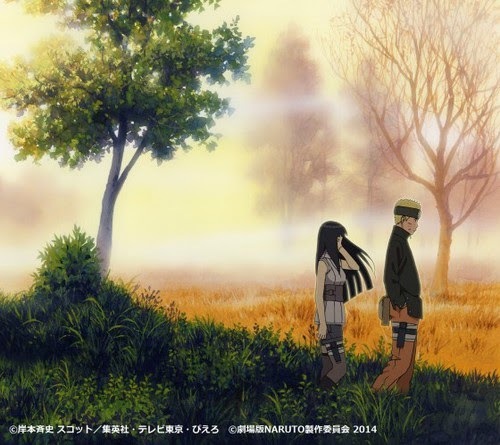 While the end of Earth approaches, Hanabi Hyuga was abducted by a mysterious man in Konoha. Naruto, Sakura, Sai, Shikamaru and Hinata set off on a rescue mission! Can Naruto and the fellow ninja overcome this crisis? 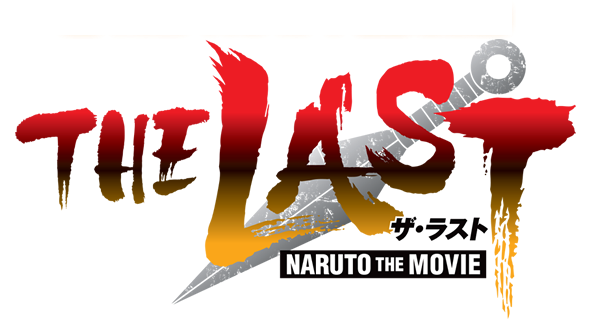 The Last - Naruto the Movie will open in Japanese theaters on December 6. It is still unknown as to which countries will play the film. Masashi Kishimoto, creator of Naruto, is credited with the original story and character designs. He is also the chief story supervisor of the upcoming film. Also, there are news which says that he was working with new character designs. I'm so excited to see those. In addition, lucky people who see The Last - Naruto the Movie in theaters will be given a bonus Official Movie Book - Naruto Hiden Retsu No Sho. The book is a version of the Naruto: The Official Character Data Book series. This limited-edition will include a manga drawn by the creator himself. According to Weekly Shonen Jump, the back of the book will show a mysterious illustration.